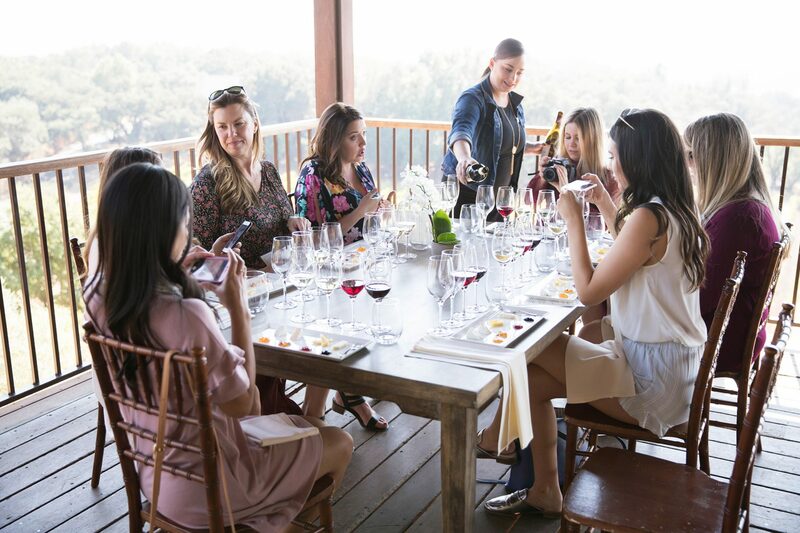 Remember that one time a bunch of wine country bloggers got together in Yountville for a day filled with brunch, wine and laughter? Well, we did it again! 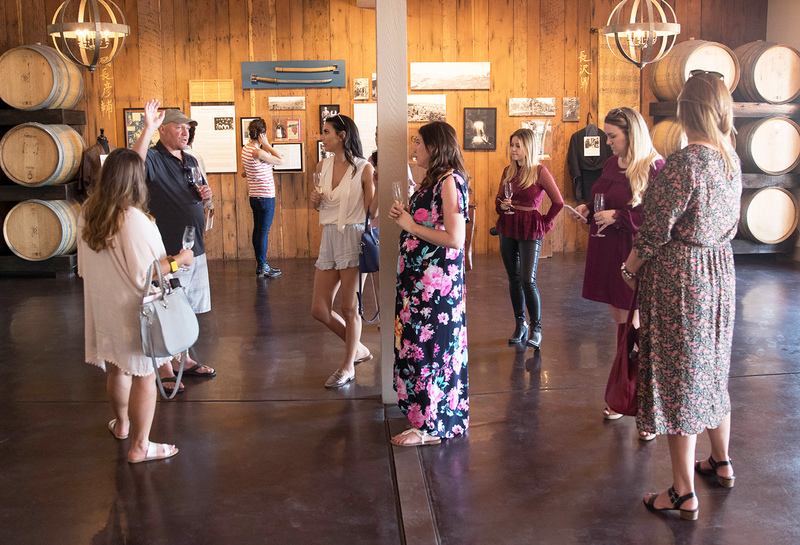 This time, we decided to meet in the center of Sonoma County to find out what are some of the must see places in Santa Rosa. 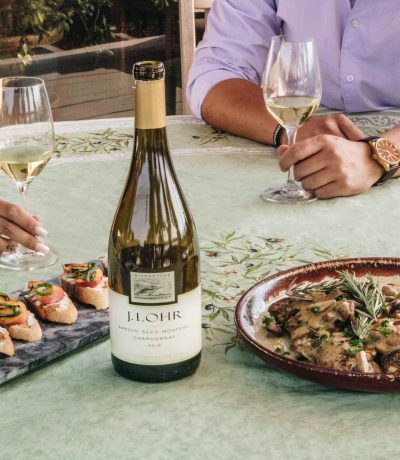 First, I gotta admit, living in Napa and being about an hour drive away from Santa Rosa, I simply don’t go to that part of the wine country enough. 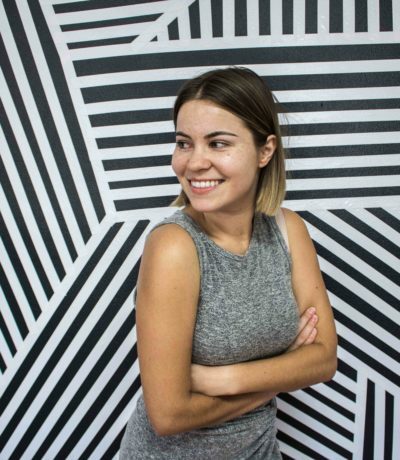 BUT – after spending a day exploring this side of the valley with my favorite bloggers, I can honestly say I need to to change that asap! Although I’ve been to Santa Rosa before (for an occasional disc golf practice or a run to the mall), this day made me realize that Sonoma County has SO much to offer! Want to know what are some of the Must See Places in Santa Rosa? Please keep reading! One thing to know about me is that I am SUPER low maintenance, which basically means I don’t really invest much in any beauty services. Yes, I’ve been getting my eyelash extensions done for the past 6 months, but that’s pretty much it. I do my nails myself and I even used to dye my hair (or do highlights) for a long time on my own as well. 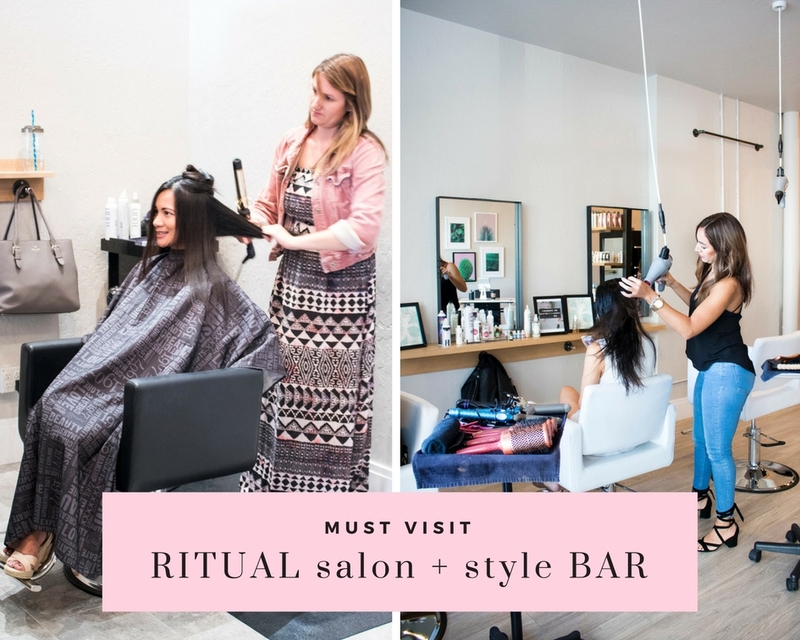 When we visited the RITUAL salon + style BAR in Santa Rosa and got an amazing blowout (some did makeup too), you better believe I was SO relaxed. impressed, happy and pretty much awakened. What have I been waiting for my whole life?! You know I only really do two things with my hair – either let it air dry and leave it straight or use a straightener for some waves and added oomph. Oh, and the old trusty ponytail. When it comes to blow drying AND styling my hair another way, I have TWO LEFTS HANDS. When the Ritual salon offered us a complimentary blowout to jumpstart our day of exploring, naturally I said YES right away! It is 100% female owned + operated. Upon request, they will offer your first blowout for just $25. The atmosphere is very laid-back yet classy. Decor – modern chic and clean. 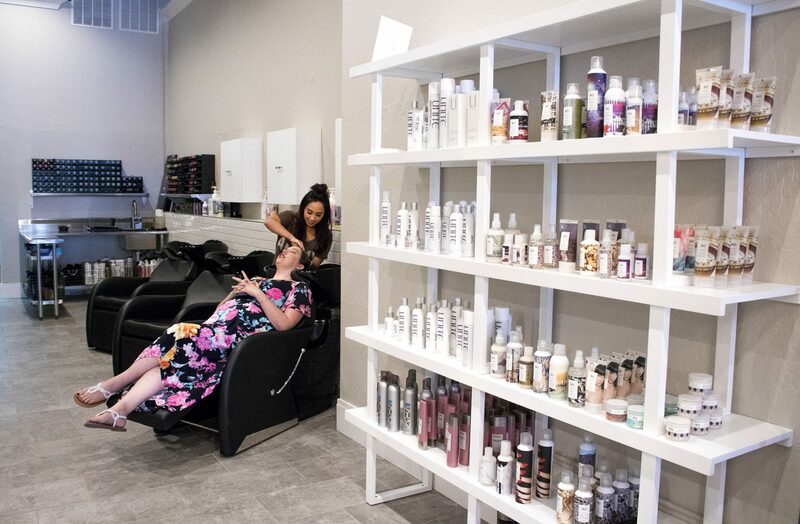 You can sip on a bubbly while getting pampered. The Brunch Punch of the Day was amazing! 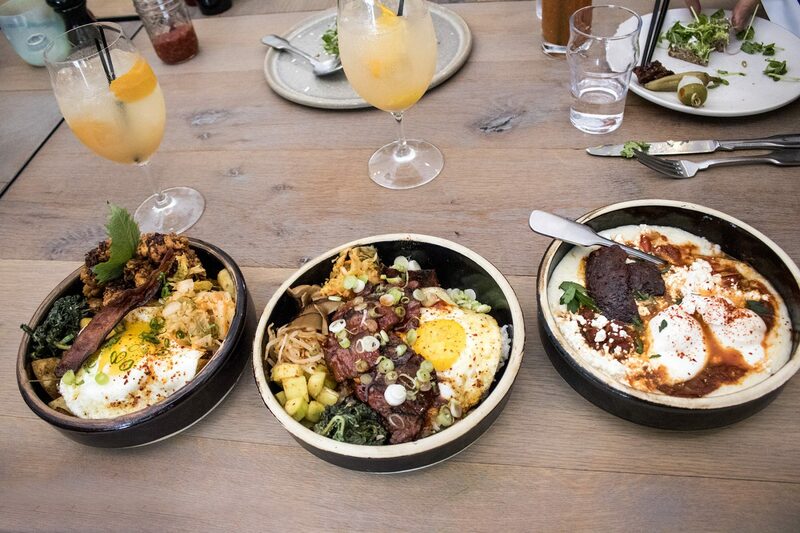 Pictured: brunch skillets (from the left): Hangtown Fry (featuring fried oysters, home fries, bacon) Korean Steak and Eggs (this was my dish and I CANNOT wait to go back for more), and Shakshouka & Kielbasa. It’s a fusion restaurant offering a mix of traditional Jewish comfort food with Korean cuisine. What?! 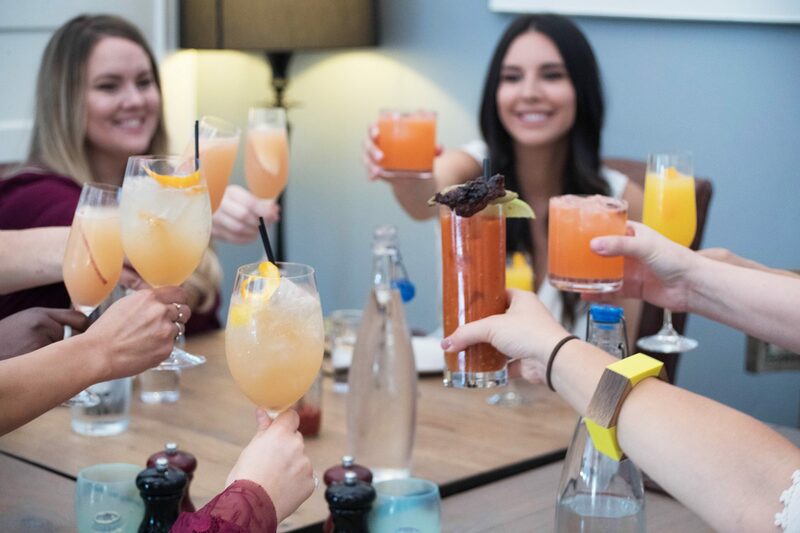 For about a month now, they have been offering a brunch menu and it’s a MUST TRY. So good! The restaurant was voted the “Best New Local Restaurant” by readers of North Bay newspaper, the Press Democrat. 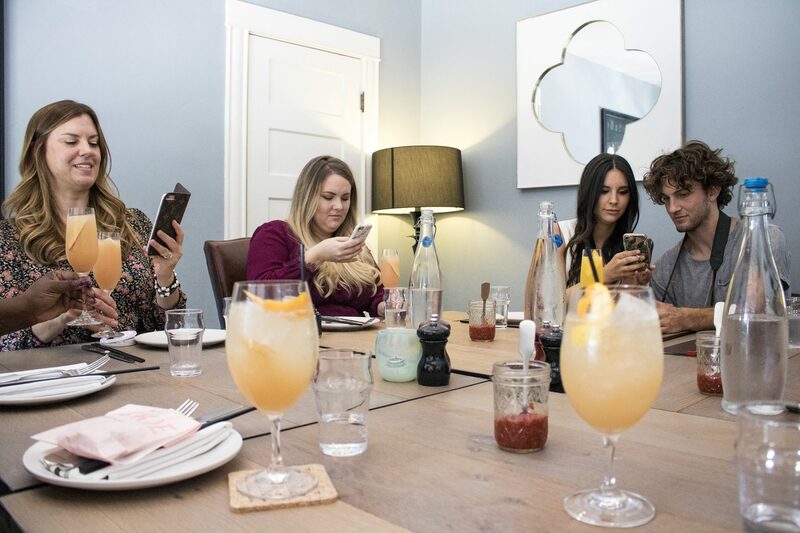 A little behind the scene shot of what’s going on during our wine country blogger meet ups. 😉 Don’t worry, we do more than just take pretty pictures. 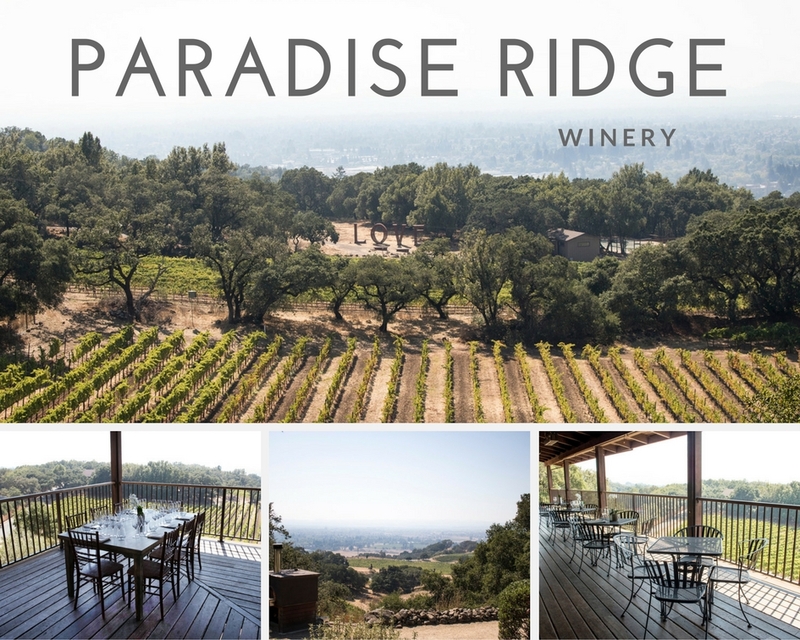 Paradise Ridge Winery is one of those places that will make you have that true wine country experience. 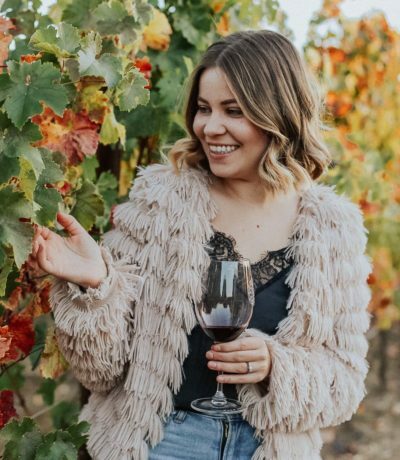 From interesting history, art gallery, picturesque views to note-worthy wines and pairings, there’s so much to enjoy here you could probably plan your whole day just at this winery. You get to enjoy a walk through the art gardens where some of the art pieces came directly from the Burning Man festival! 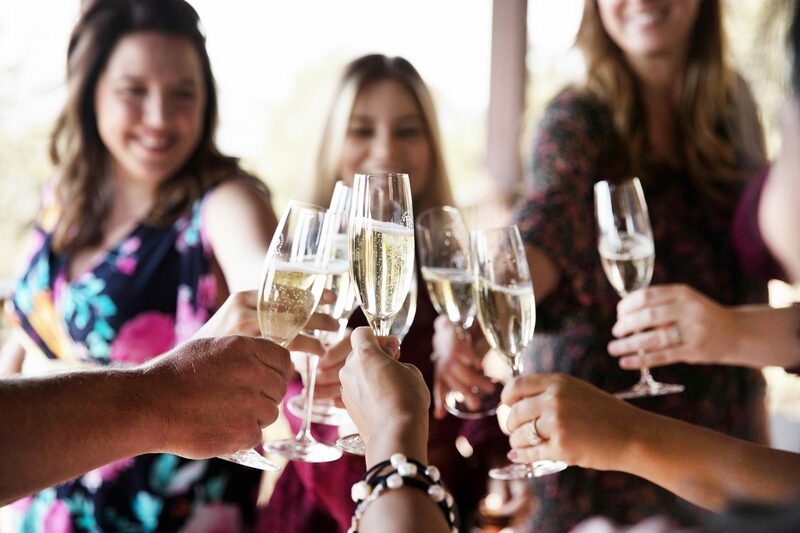 Wednesday Evening Wines & Sunsets – event hosted mid-May through October. 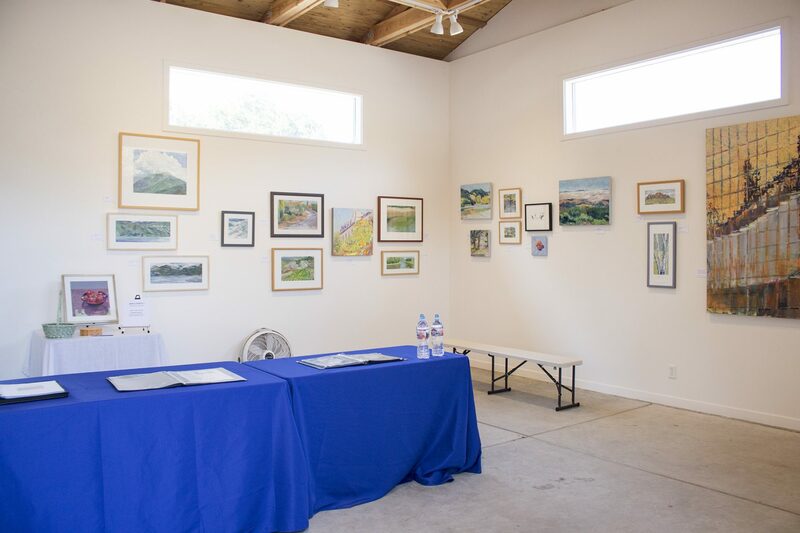 A big portion of the proceeds from all art sold in the gallery (pictured below) goes to women’s health in Sonoma County. 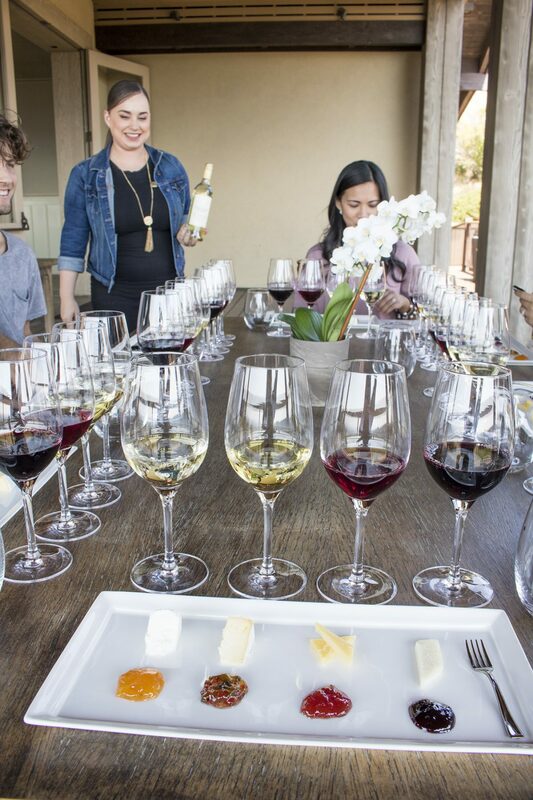 This wine and cheese (+ jam) pairing on the veranda was nothing short of amazing. The food was locally sourced, which is always a big plus. As for the wine – it was so hard to choose a favorite but I’d recommend trying the Pinot with a low alcohol content. To make a reservation for this artisan wine and cheese tasting, go here. After the tasting on the veranda, we got to view the Nagasawa Historical Exhibit in the tasting room. Worth knowing: Kanaye Nagasaki, a Japanese samurai, came to Santa Rosa in 1875 and became a winemaker. 😉 You can find more info here. 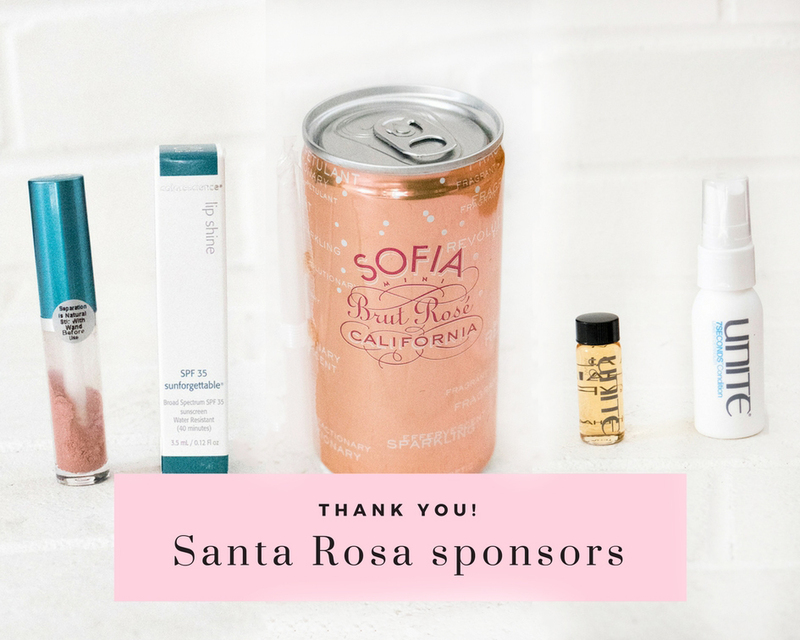 Also, this day wouldn’t be possible without these amazing sponsors in Santa Rosa! Cool fact: Sift Dessert Bar is a two time Cupcake Wars Winner. Another cool fact: They ship nationwide! This gorgeous, handcrafted pearl jewelry piece is from Elizabeth Wilmore Designs. She drew inspiration from nature and wanted to reflect the colors and bucolic California landscape surrounding her Marin County studio. Amazing! 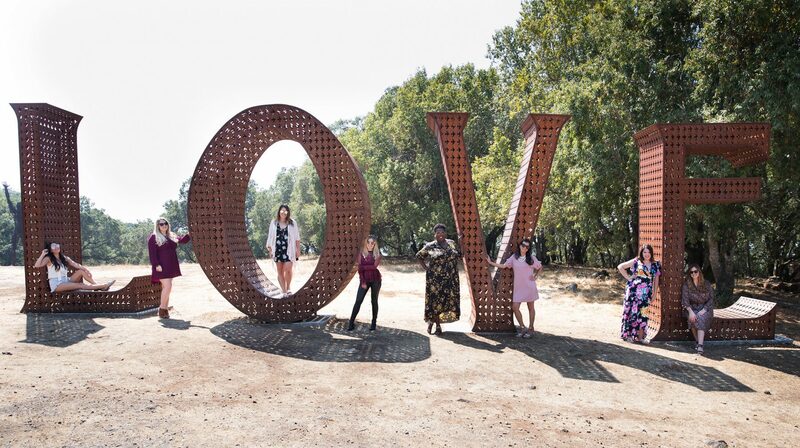 And of course, our day wouldn’t be possible without generous folks at Visit Santa Rosa who helped us organize this meetup full of Sonoma love. 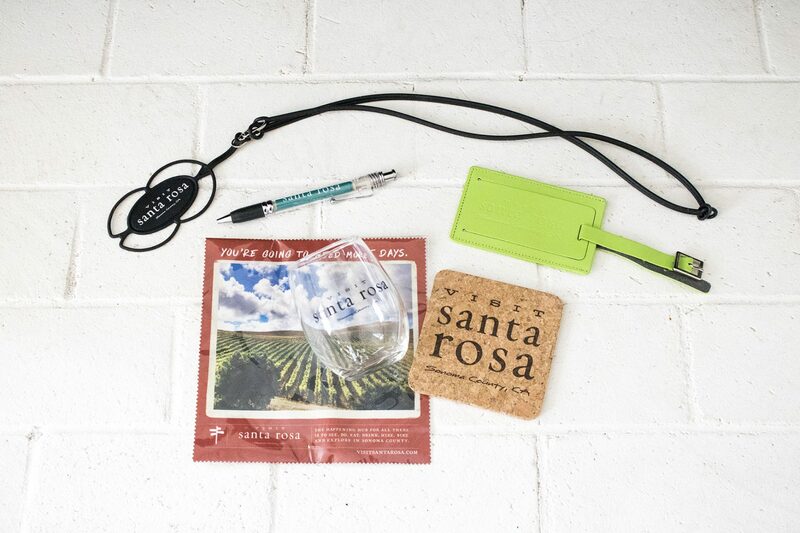 If you’re looking to learn about other must see places in Santa Rosa, click here! Special thanks to Kellen Lehman for providing most of the photography for this day! 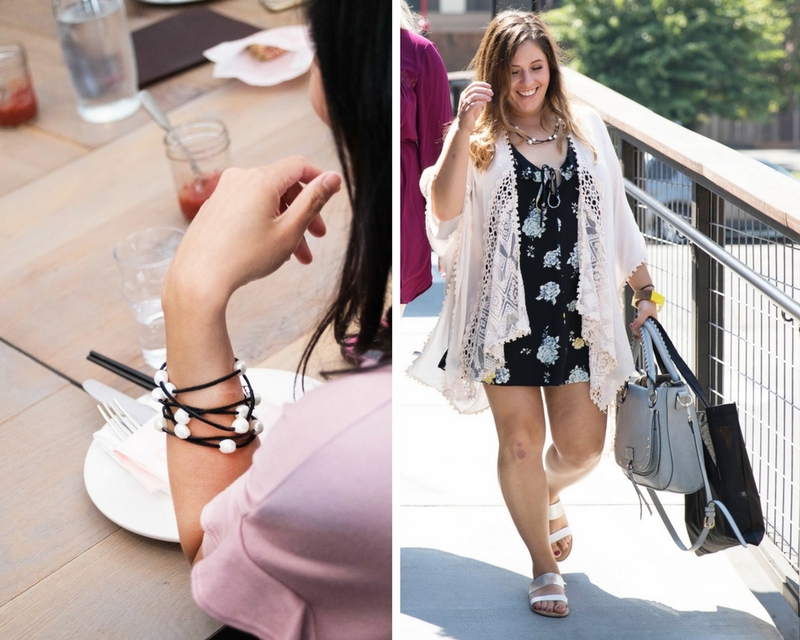 Last but not least, THANK YOU to Adrienne of The Rich Life in the Wine Country and Randi of Wine Country Moms Blog for putting this whole day together! 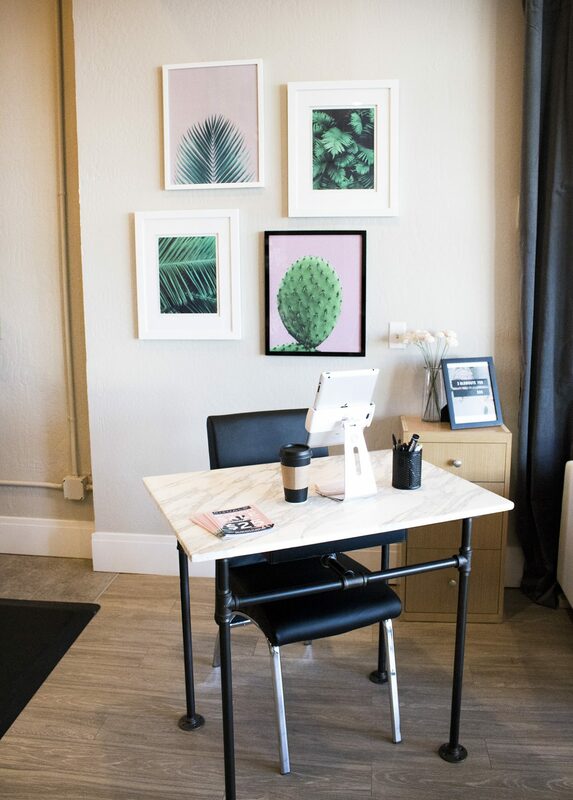 Which one of these must see places in Santa Rosa sparked your interest? Napa seriously looks so amazing! 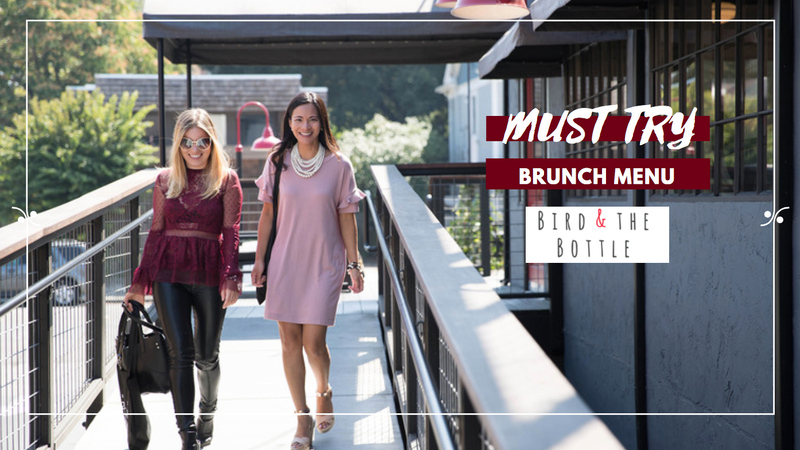 I really hope to be able to take a trip out there and visit some of these spots – the brunch and wine spot look especially cute! Looks like you girls had a great time. 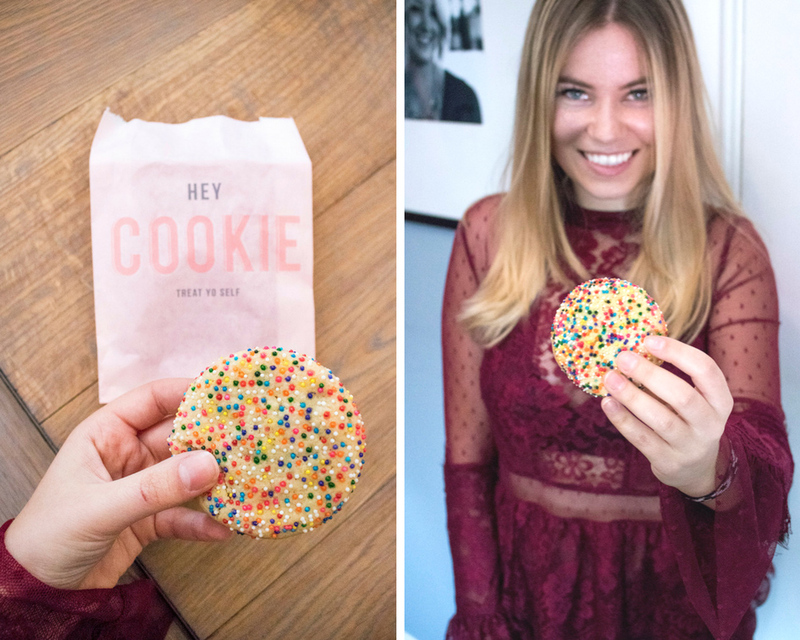 That cookie look delish! Such a great post! Dying to head up north to check out these places! I need that wine, cheese and jam pairing, that looks sooo delicious!! I’m sick today and it still looks sooo good, that’s saying A LOT, LOL. And the LOVE sign, so cute!! They must get a lot of wedding photos there!